After nine months of pregnancy and the miracle of childbirth, you may find yourself waiting for another miracle: the return of your pre-pregnancy body. 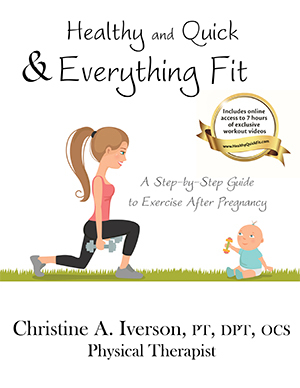 This book, written by Dr. Christine Iverson, a Doctor of Physical Therapy, athlete, and mom of two, lays that information out in an easy-to-follow guide with a step-by-step exercise progression. In the months and years after Don's death, Jill reels from grief but finds her own way of coping. 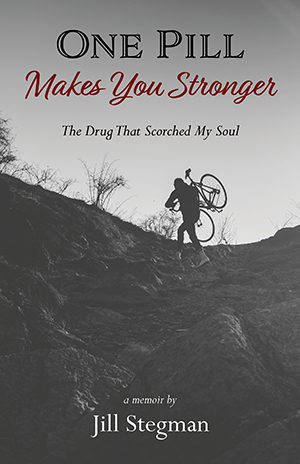 A memoir written in beautiful prose, One Pill Makes You Stronger is a love story, a cautionary tale, and a true testament to human resilience. Transformation Media Books publishes works which help to nourish the body, mind, and spirit. TMB and its authors are dedicated to making a difference in the world with their words and ideas. TMB publishes trade paperback and eBooks available throughout the world. Past book topics include health, spirituality, financial advice, true stories, and more. We are always interested in hearing your comments on our books and for our authors. Email us at info@ TransformationMediaBooks.com.